LAS VEGAS – In a constant effort to continue her education, Bridget Rodriguez, community manager with Community Management Group, recently earned her Certified Manager of Community Associations (CMCA) designation, a national certification for community management and general practices of community management professionals. 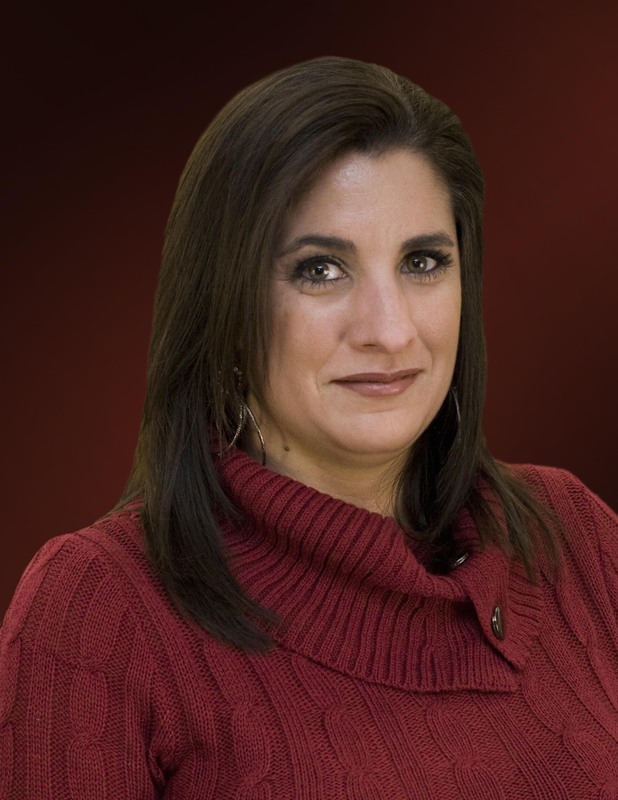 Rodriguez’s dedication to her profession led her to seek the optional CMCA designation to better serve her company and the homeowners associations with which she works. In addition to CMCA, Rodriguez also plans to complete the requirements for the Association Management Specialist (AMS) certification, the second level of career development for community association managers, later this year.